The Reception Year is an exciting time for children and also one of the most important. At Whitmore Park your child will begin an exciting journey of learning important life skills, such as reading and writing, in a stimulating, caring environment amongst new found friendships! 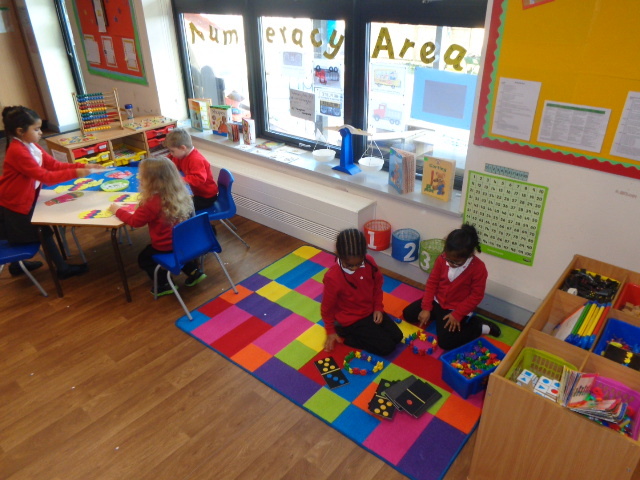 We have three Reception classes. Each class is led by an experienced class teacher and has teaching assistant support. 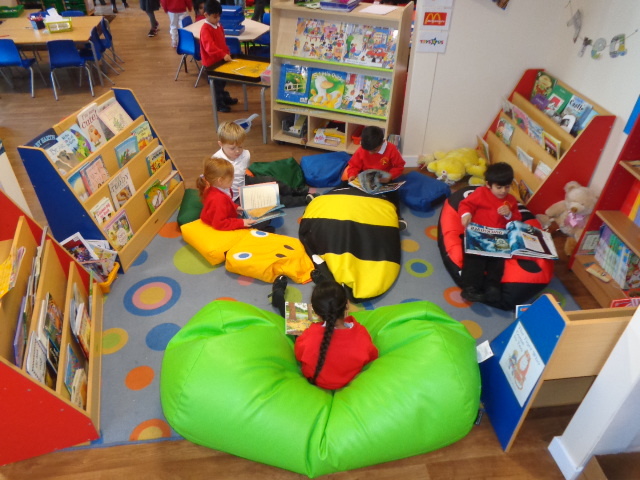 The children are encouraged to independently explore all of these areas and access the resources and challenges that are provided for them. 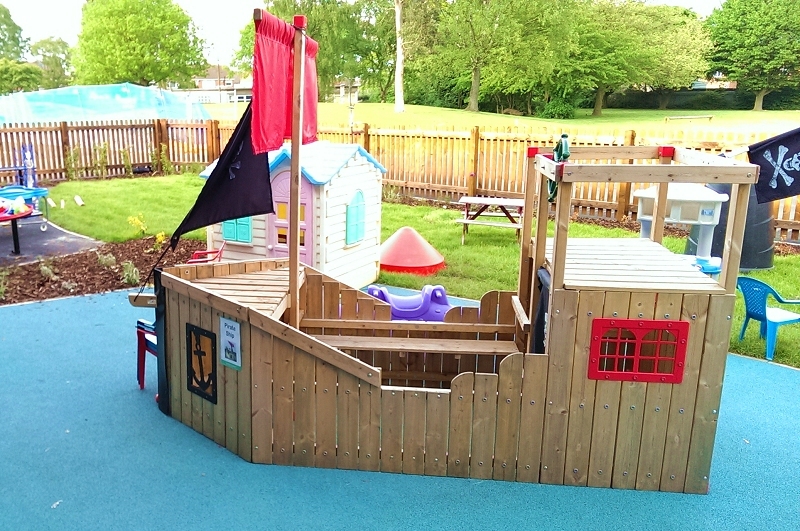 We also have an exciting outdoor Reception classroom that is accessible to the children throughout the day. The outdoor classroom contains different areas of learning, similar to the indoor classroom, with different resources and activities. The adult-led teaching sessions that children participate in include: Literacy; Numeracy; ‘Read, Write Inc’; PE and Music. Please click here for our times and expectations of punctuality with arrival & collection of your child. PE for Reception is on a Friday morning. We are very lucky to have PE specialists in school who teach PE to the Reception children. Children are still required to wear their school polo shirt and school sweatshirt on PE days. They will also need to wear either black jogging bottoms or black leggings suitable for PE. They can bring black PE pumps to change into or they can wear trainers. 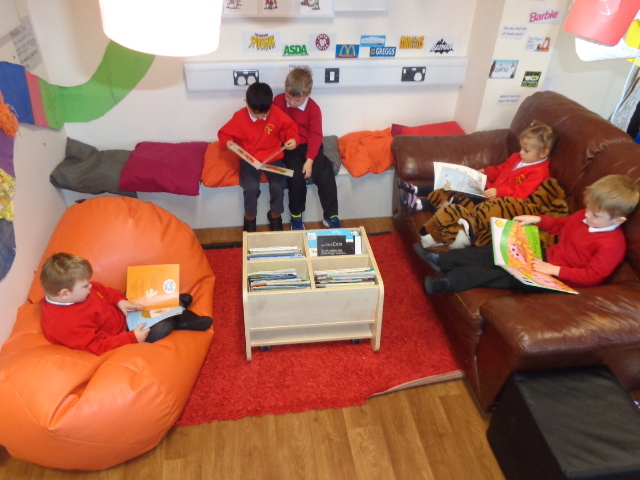 In Reception the children will be given one piece of homework per week, usually Literacy or Numeracy based. Homework will be stuck in their homework books and sent home on Thursdays. These need to be returned to school on Tuesday. Children are also sent home with two reading books per week. One is a reading book for them to read to you (it may be a picture book to begin with) and the other is a ‘choosing book’. This is a book chosen by your child for you to read to them. Your child will be given a reading book with words when they are at the stage of blending sounds together in words to read them. Please also still encourage your child to retell the story in their own words through looking at the pictures. Remember to ask your child lots of questions about the simple sentences that they read, this will really help to develop their comprehension skills. We recommend listening to your child read little and often. Just a few minutes every night is much more effective than a long period once a week. Remember to sign and date your child’s reading diary when you have read with them. If your child reads at least four times per week they will receive a special sticker for their bookmark! At our school we follow the ‘Statutory Framework for the Early Years Foundation Stage’ (EYFS). It sets standards that ensure children learn and develop well and are kept healthy and safe. At the end of the year the children’s development is assessed against a set of early learning goals. We will complete a profile for your child to indicate whether children are meeting expected levels of development, or if they are exceeding expected levels, or not yet reaching expected levels (‘emerging’). For more information about the EYFS click here . Please ensure all items of your children’s school uniform (especially jumpers, coats and hats) are named. This prevents them from getting lost when taken off. Please note that jewellery is not allowed to be worn in Reception. The children are offered a drink of milk and one piece of fruit every day. Water is also available throughout the whole school day (please ensure that your child has a named water bottle in school everyday).